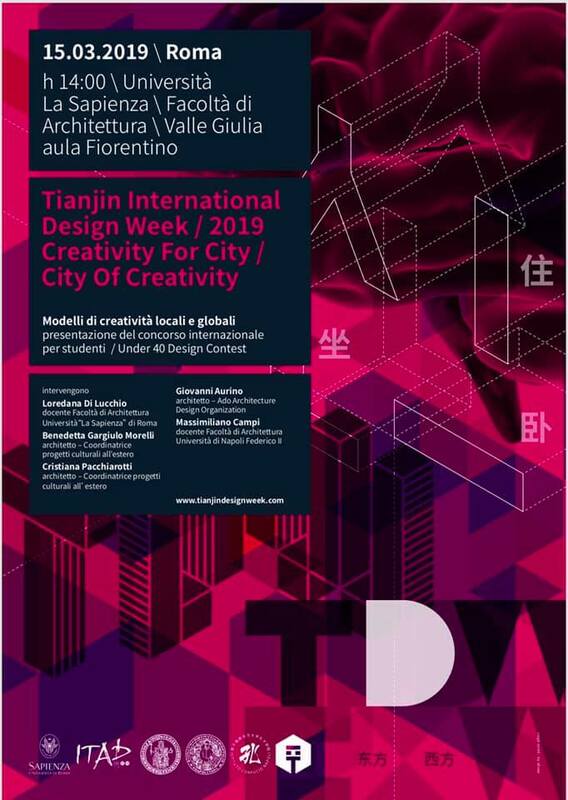 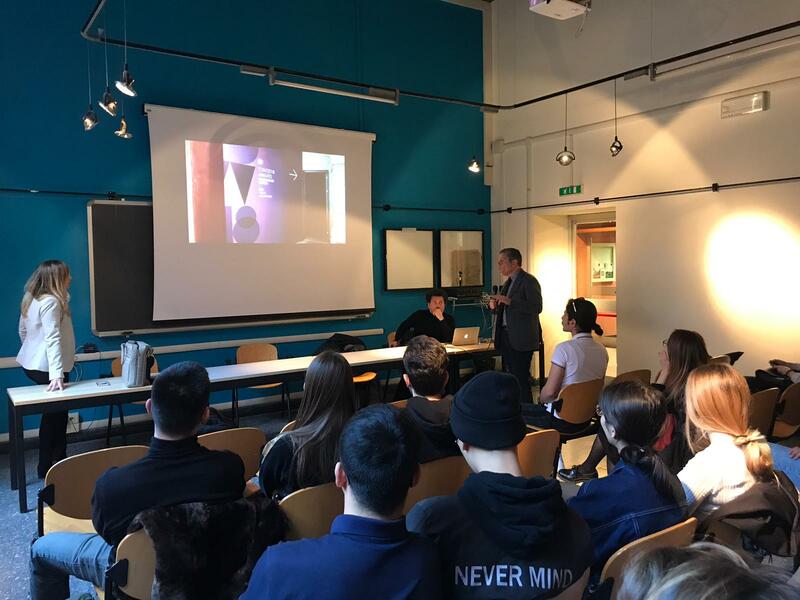 ITAD Director Benedetta Gargiulo Morelli and Architect Cristiana Pacchiarotti, in collaboration with La Sapienza University of Rome, Rome University of Fine Arts, and Federico II of Naples, presented the Tianjin Design Week 2019 Award: Creativity for City/City of Creativity. 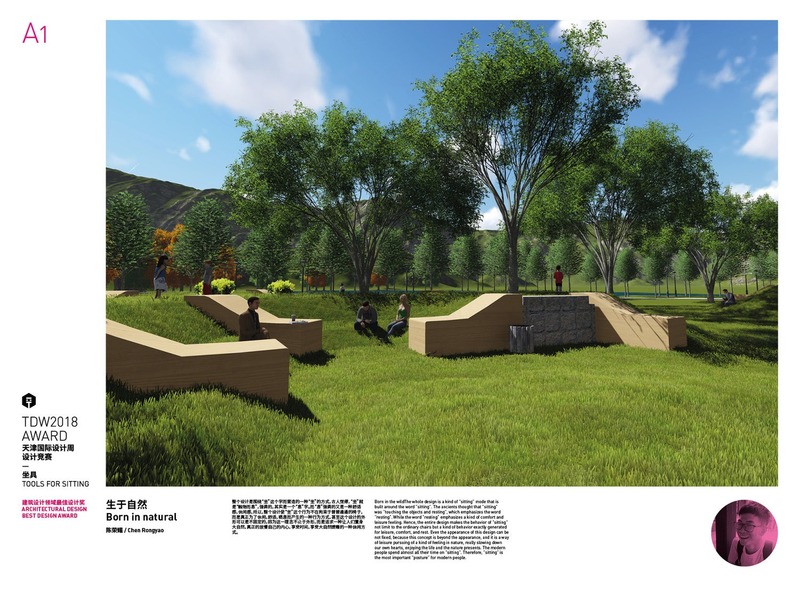 The contest is open to all students and professionals under the age of 40 in the categories of architecture and landscape design, industrial design, and graphic design. 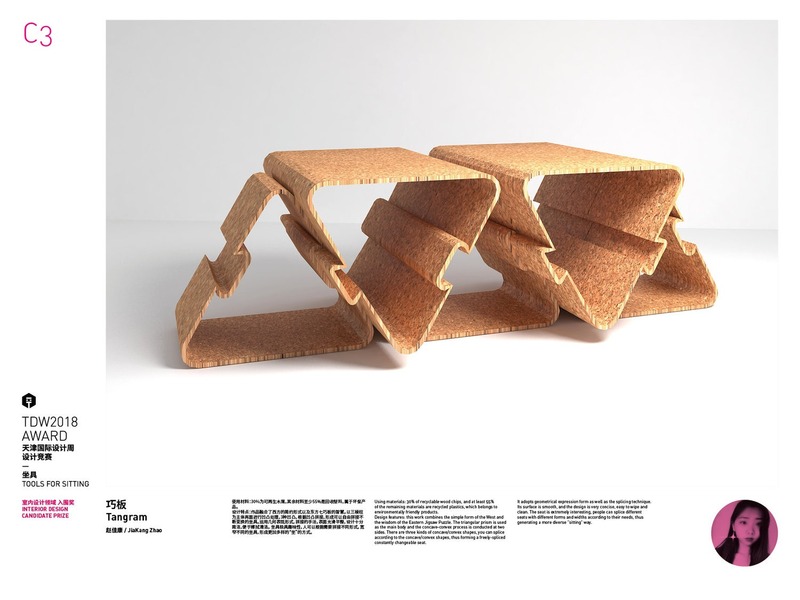 Application is free of charge, and winners will get the chance to present their work at the Tianjin Design Week in May. 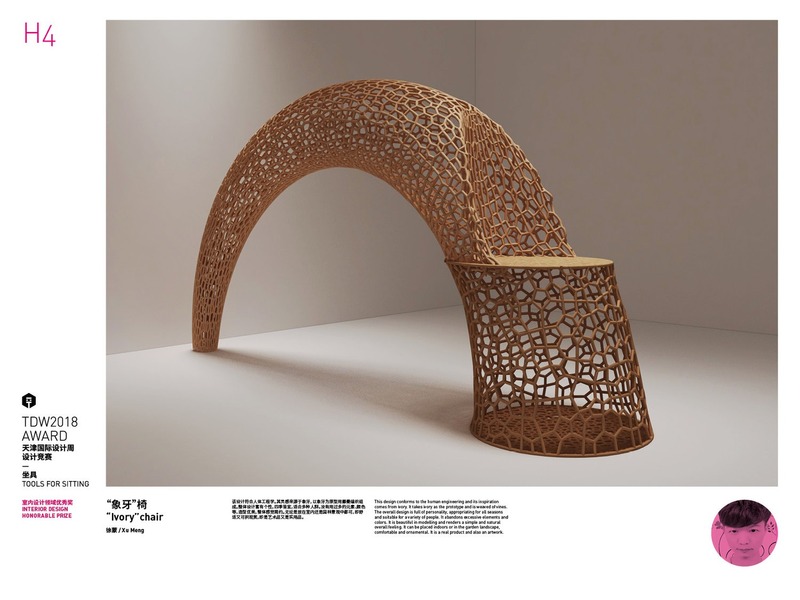 This is an outstanding opportunity for professional growth and exposure in the world of design. 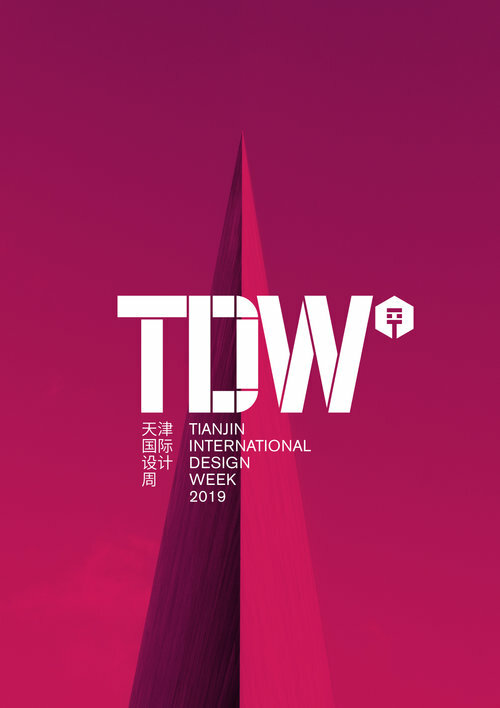 For more information about prizes, past winners, and to download the application form, visit the TDW Award website here, or email us at info@itad.it.